Welcome to U-Save Auto Repair! 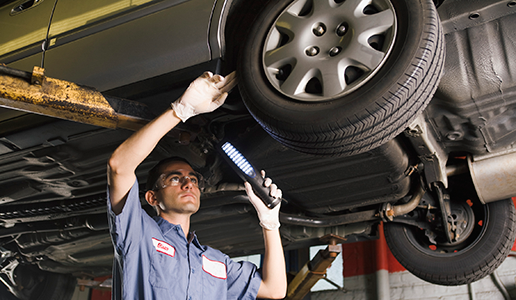 We service and repair all makes and model vehicles in the Phoenix and Glendale Area. We pride ourselves at giving quality service at an affordable price. Our staff is their to help you with all your automotive needs including financing options. Please schedule an appointment with our friendly staff by clicking the Appointment tab, above or by calling (623) 873-7768.